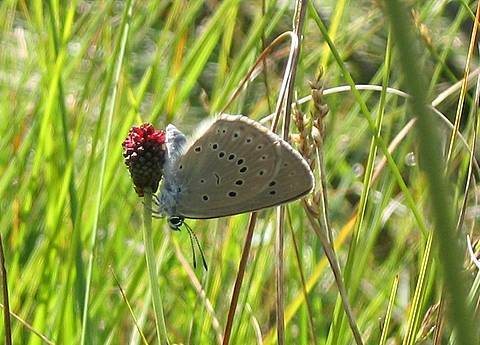 This is a fantastic, large blue species of wetlands containing great burnet (Sanguisorba officinalis). 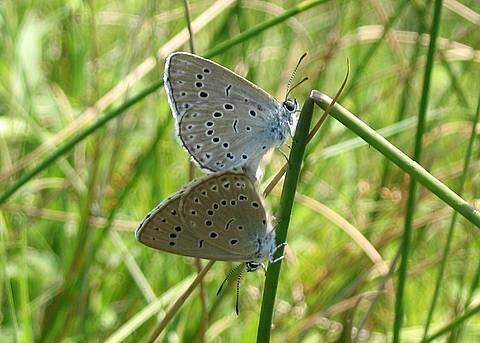 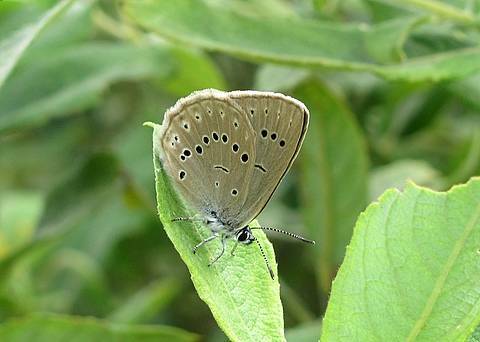 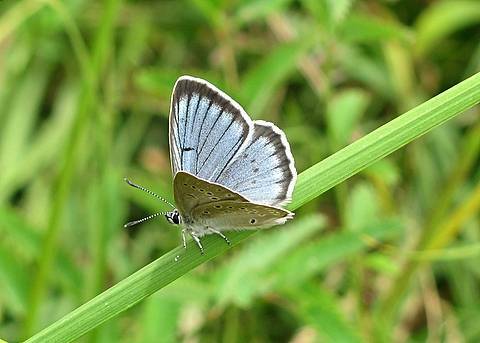 The butterfly is very rare and the particularity of the habitat means that colonies also tend to be widely dispersed. 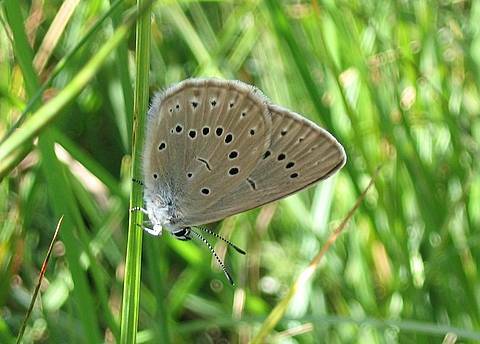 The incessant pressure that man has inflicted on damp habitats through drainage and irrigation has undoubtedly led to dramatic land use changes and local extinction of this already scarce species.